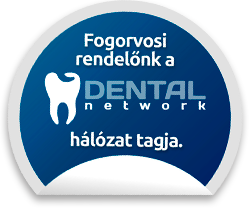 Déli Dental Services, Diagnostics, Aesthetic Treatments, Child Surgery, Root Cancer, Oral Surgery. 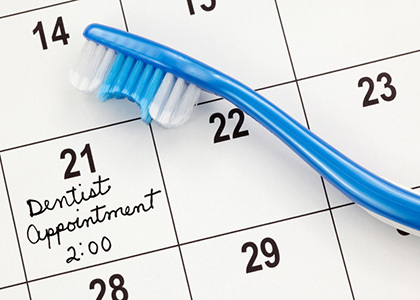 Excuse Dental Care?If you have not been to the dentist for some time,Schedule the dental checkup! We are gentle dentists, we are doing the dental treatment in a comfortable and relaxing way. We understand that some people do not visit us, dental phobia, or he's too worried about something bad about it. 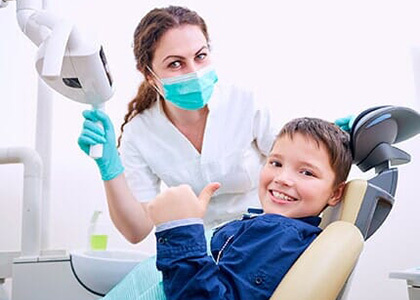 If that is the case, and there is a hole in the tooth, we will be careful to handle it, your health problem is resolved without you noticing, we do not cause any further irritation. 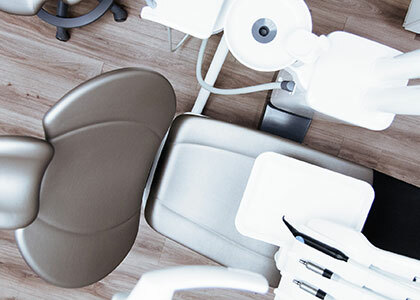 Restorative dentistryWe are reliable dentists, we offer the latest restorative dental treatments and technologiesWe provide natural restorative dental care. Save the natural teeth! If you are injured and need to be quickly remedied, we will do the right dental restoration! We are talking about it! The greater the damage the more the infection! This can be a big challenge to save the tooth. It is imperative that you quickly find us. Our dentists and our assistants are friendly. We will do our best to schedule the treatment at a time that is as convenient as possible for you. We will examine and determine the best way to save your natural tooth! If you visit our office quickly and in time, does not delay the treatment, we can easily and easily restore the health of the tooth. Stop the pain and save the tooth! Modern, relaxing and nice dentists in our surgery! Focusing on gentle root management.